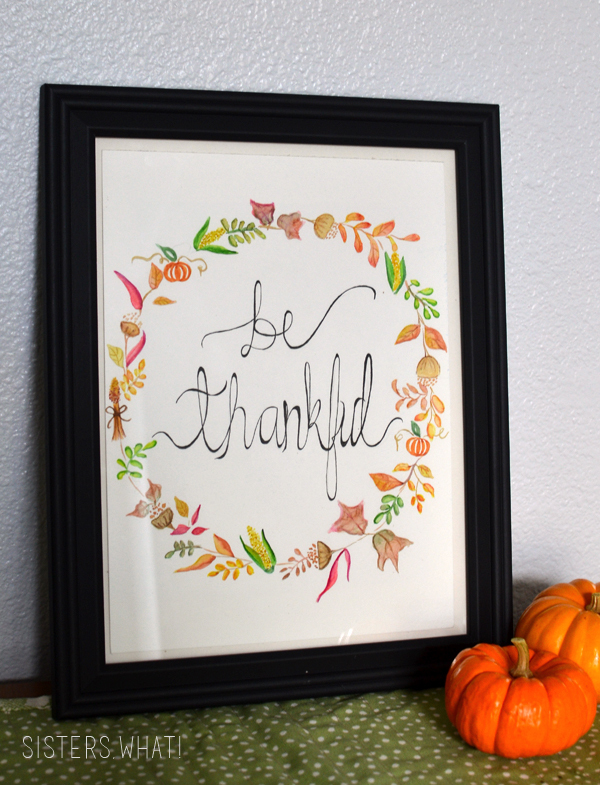 ' Floral Wreaths Watercolor Designs - Be Thankful - Sisters, What! 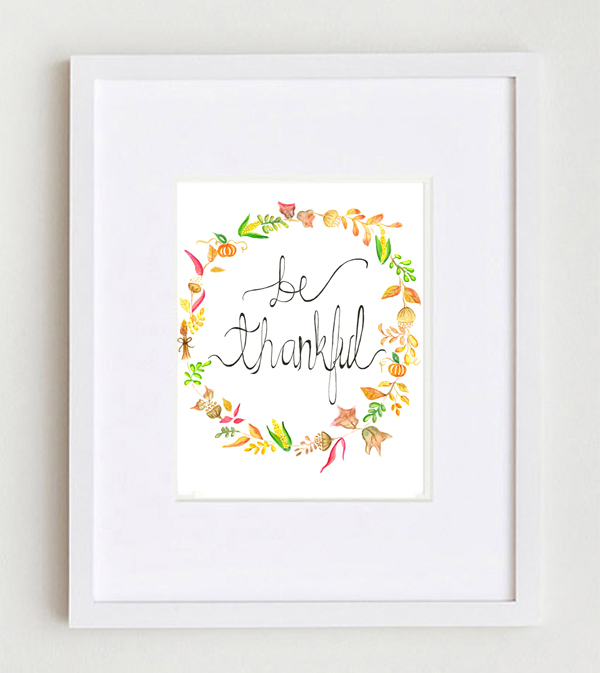 Great news is that this Be Thankful print is now in our ETSY shop. Just download it and print it and have it up for Thanksgiving or throughout the year. I'm so happy that I was able to successfully scan it and share it with you. I've also added this other floral wreath design to the shop. 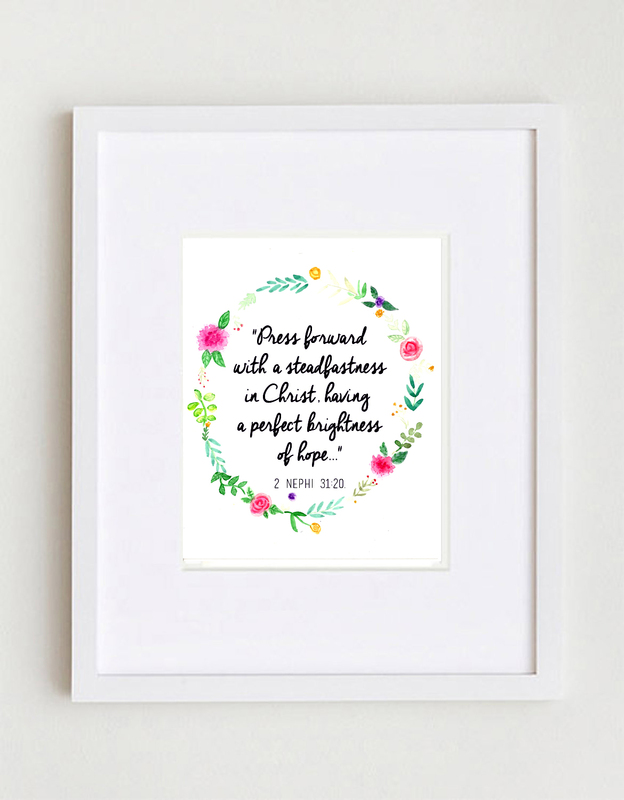 I originally made it for my Mom's birthday; it was our family scripture growing up. It really is a wonderful scripture (you can find the reference here). You can find the print in our shop here! that first watercolor is so pretty! Thank you! I had so much fun painting it! These are so pretty! I love the watercolor look. Thanks for sharing it with Hump Day Happenings. Thank you Jenna, I love the watercolor look too!